Quadrocopter LLC is proud to announce our new lithium polymer battery product line. 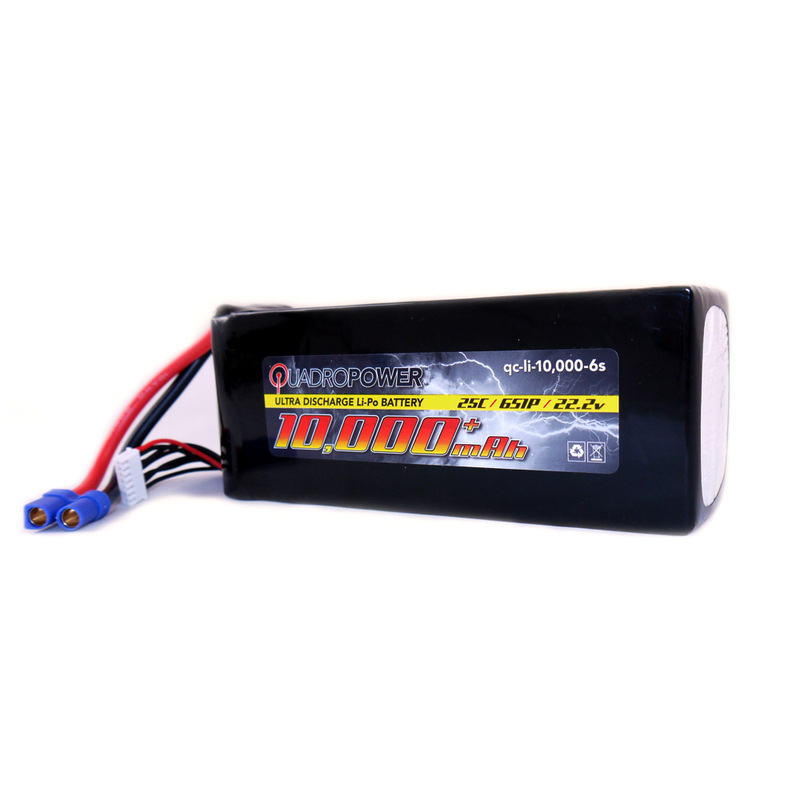 QuadroPower lipo batteries are especially developed for use on multi-rotor platforms. Their exceptional weight to power ratio makes them the only choice for your flying machines. NOTE: The shipping of some lithium ion batteries is restricted and requires hazardous materials safety compliance. Quadrocopter reserves the right to change shipping methods for orders containing lithium ion batteries. Please handle all batteries with care. 5 point(s) will be rewarded to you when you buy this item.